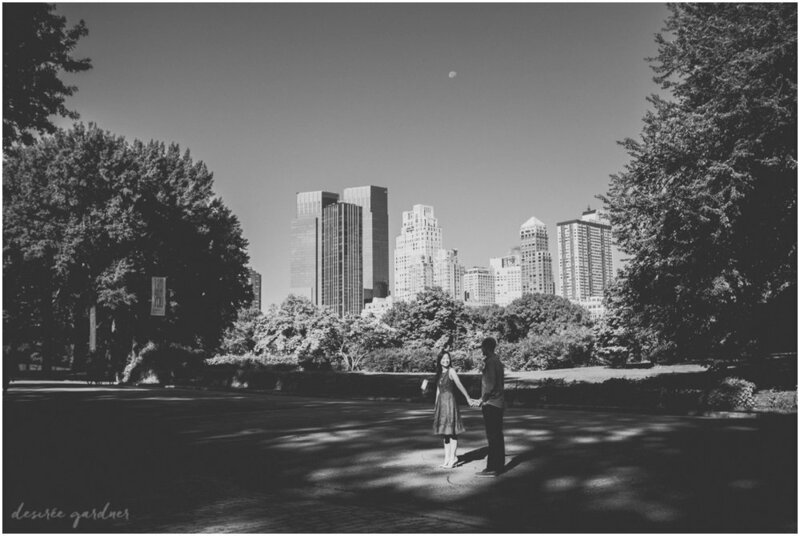 Oh my gosh, I am just in love with New York City. 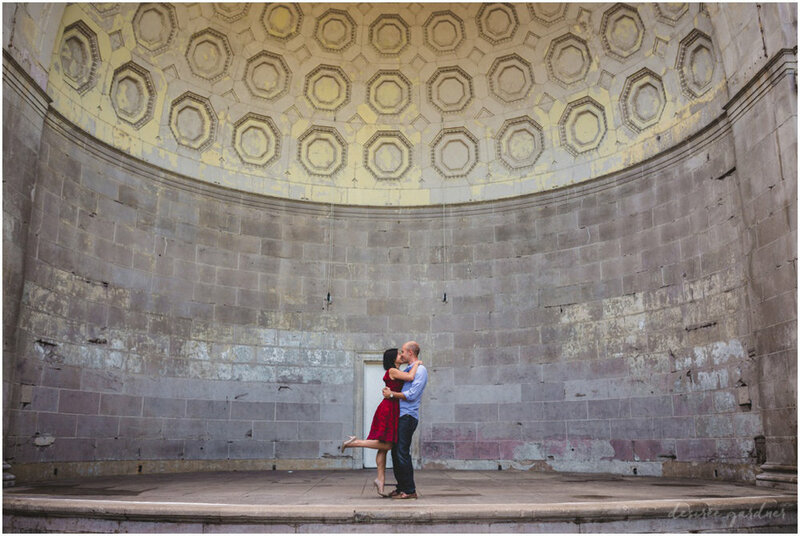 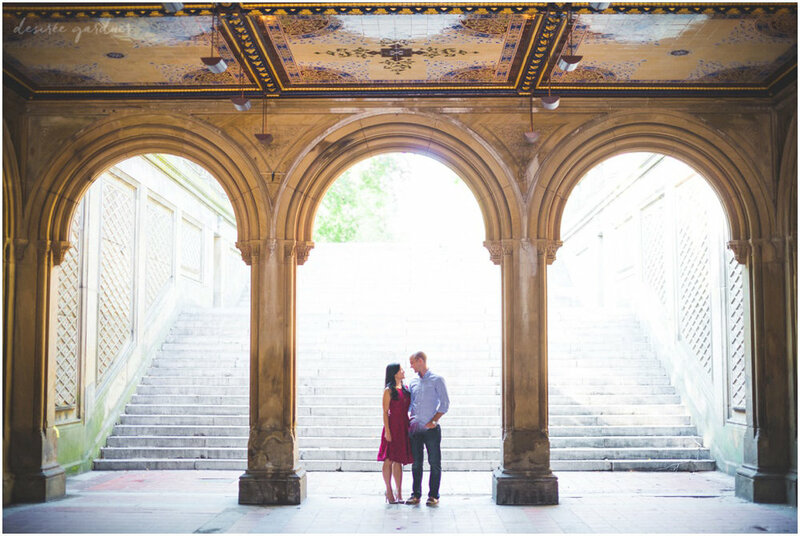 When talking with Jess and John about their engagement session, they were drawn to Central Park (and on beauty and charm alone it's no wonder why! 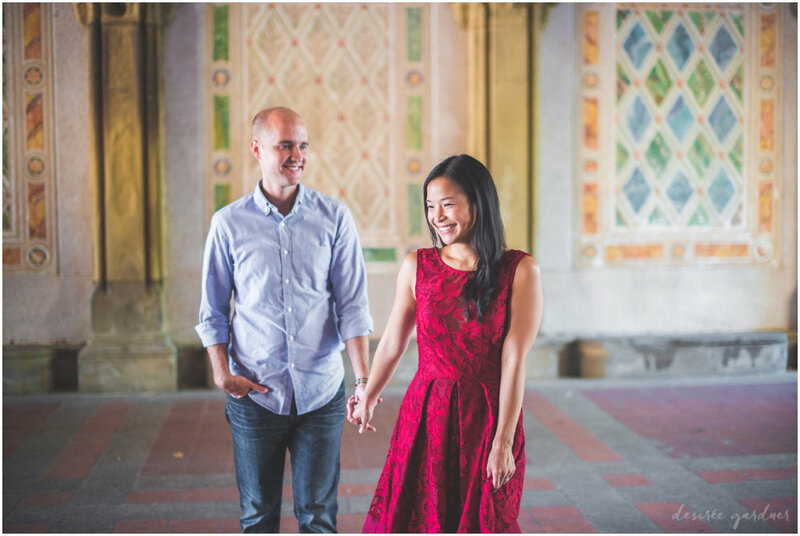 ), more specifically near the iconic Bethesda Terrace. 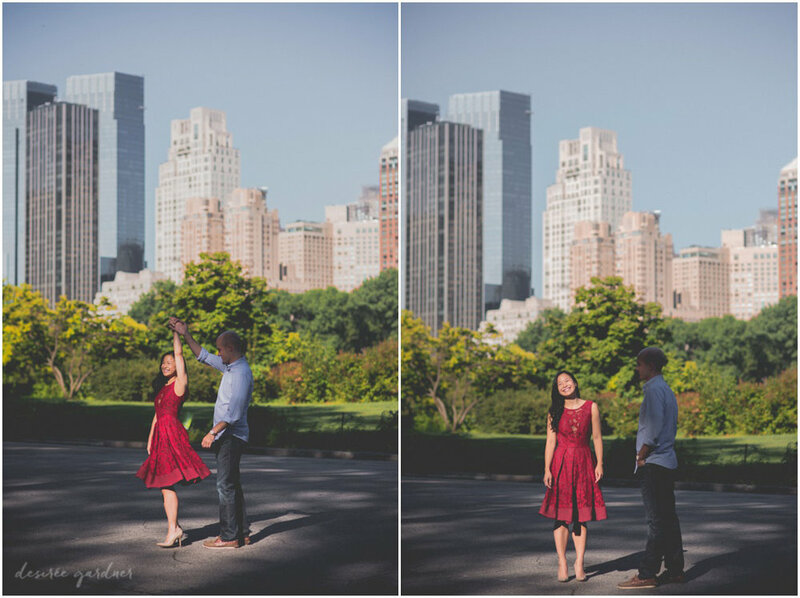 However, Central Park is a bit more special for these two. 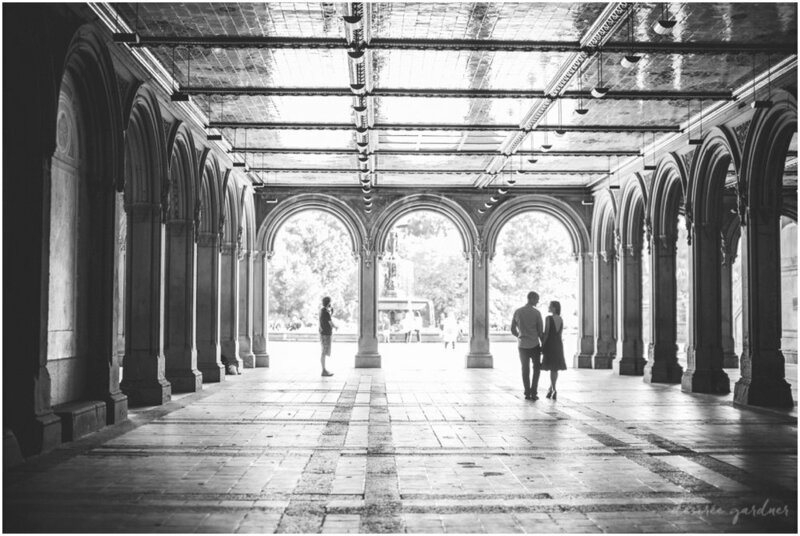 It's where they spent time together between classes, when they were young and falling in love. 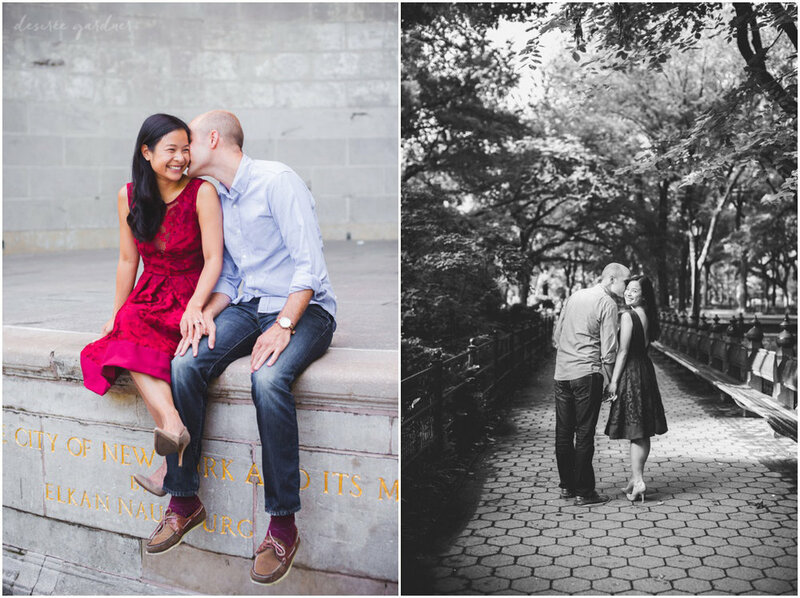 Ten years later, these two got engaged and tied the knot! 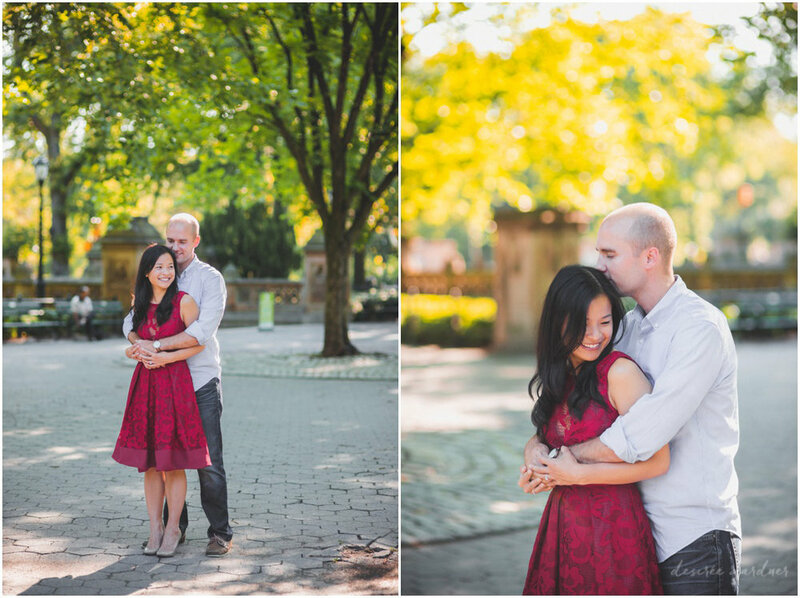 Not only absolutely adorable, they're both incredibly kind and dedicated people.